LAC StemC™ is derived from only the placenta of highly-acclaimed, pure, thoroughbred horses which are raised in Hokkaido under the most stringent quality standards and inhabiting only the most favorable environment. Placenta from thoroughbred horses is very rare and is very limited in supply. 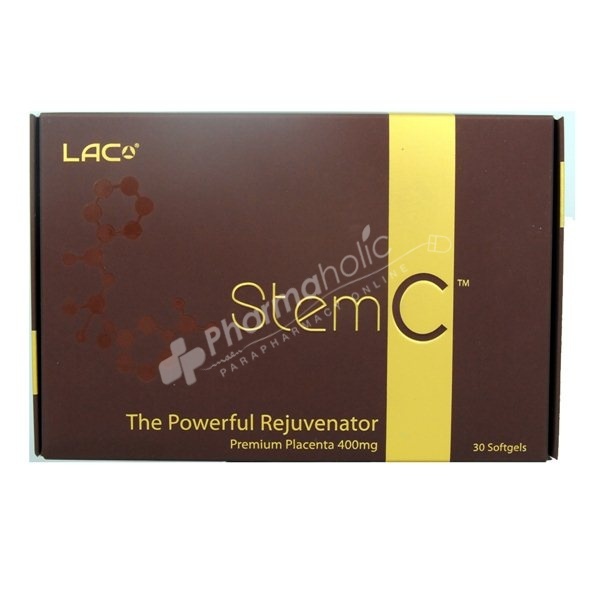 Completely developed and manufactured in Japan, LAC StemC™ is an incomparable young rejuvenation supplement! Placenta originated from thoroughbred horses are rich in nutrients and growth factors that helps young restore. As a dietary supplement, take one Softgel daily with food.